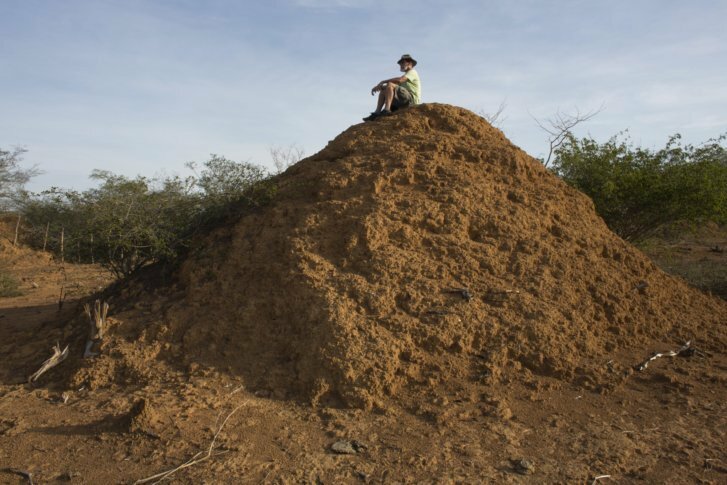 In Brazil's rough northeast, termites built millions of mounds that remained hidden in plain sight until a chance meeting of a botanist and insect expert led to remarkable discoveries. See photos. PALMEIRAS, Brazil (AP) — Roy Funch, an American botanist who has lived and worked in Brazil’s hardscrabble northeast for decades, long looked at huge cone-shaped mounds of mud in the distance and wondered. Associated Press photojournalist Victor Caivano reported this story in Palmeiras and AP writer Peter Prengaman reported from Rio de Janeiro.